This is another guest post. Thank you to Melissa from S.O.S. 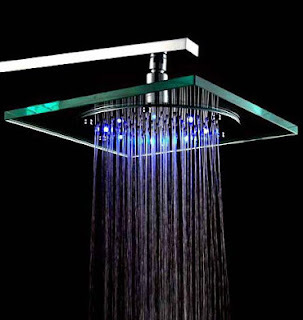 Mom for sharing this post with my readers along with the opportunity to win a very fancy shower head. Something that I myself would really like to own. Giveaway is over! thanks to all that entered on this site.